Sunderland have been linked to yet another defender, granted we need the reinforcements but we need people in not just links! Anyway, Ben Heneghan is a Manchester born 23-year-old defender who currently ply’s his trade north of the border in Motherwell. The defender is going into the last season of his contract and seems likely to not want to stay on. A handful of clubs rumoured also to be interest, Queens Park Rangers, Birmingham and fellow Scottish side Rangers all watching the situation. 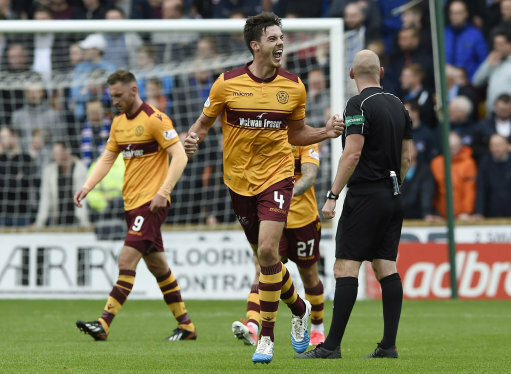 Motherwell may well want to cash in on Heneghan rather than lose out on him come the following summer transfer window.